We provided full service production for Simon Li’s Chinese brand launch. They were so happy that they asked us to make an English version. 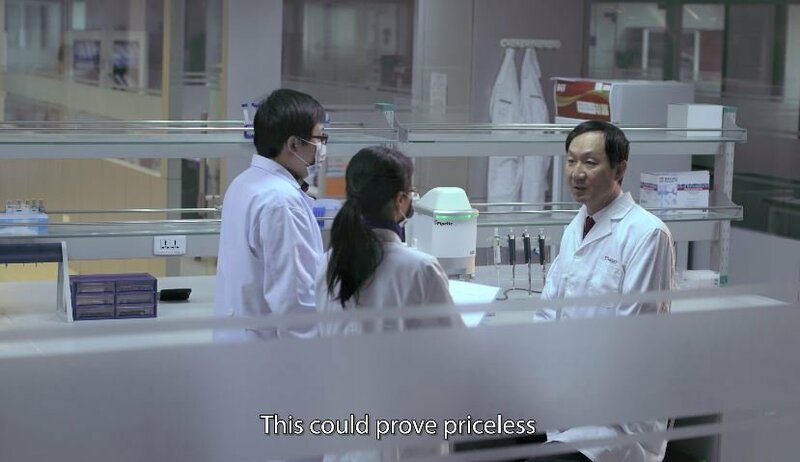 Crown Bio asked us to write and produce this corporate film promoting their new China facilities. 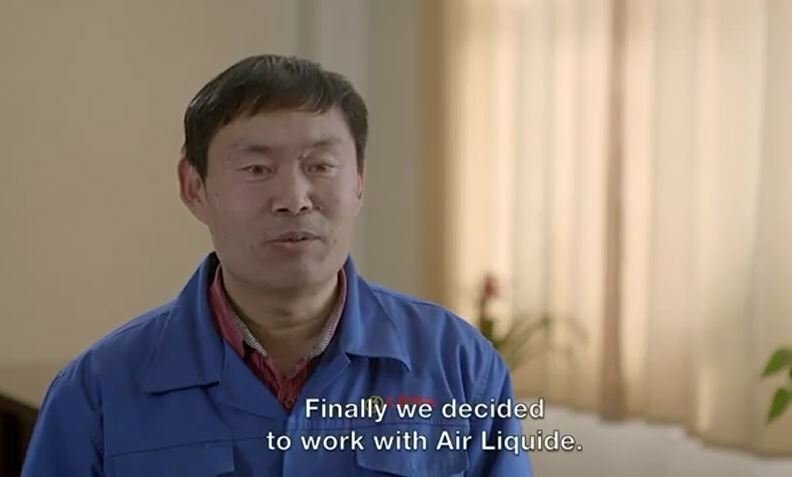 We have produced a wide range of videos for France’s Air Liquide including this corporate shot at Dongying Copper. 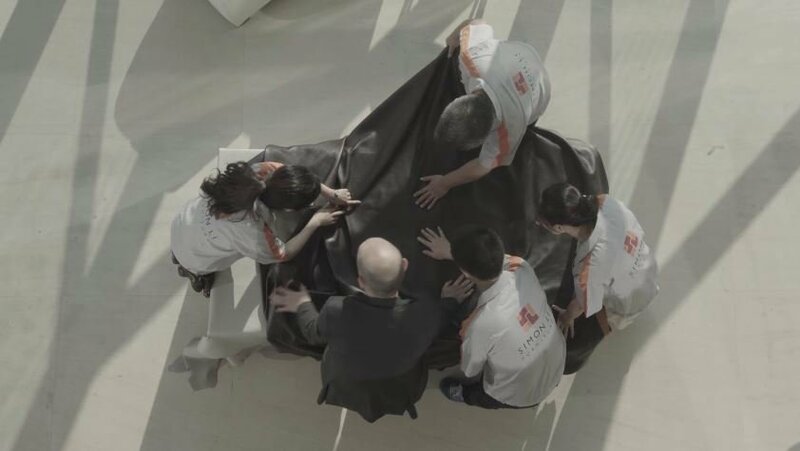 One of four corporates that we shot in and around Shanghai on behalf of Suttons and Tech TV.